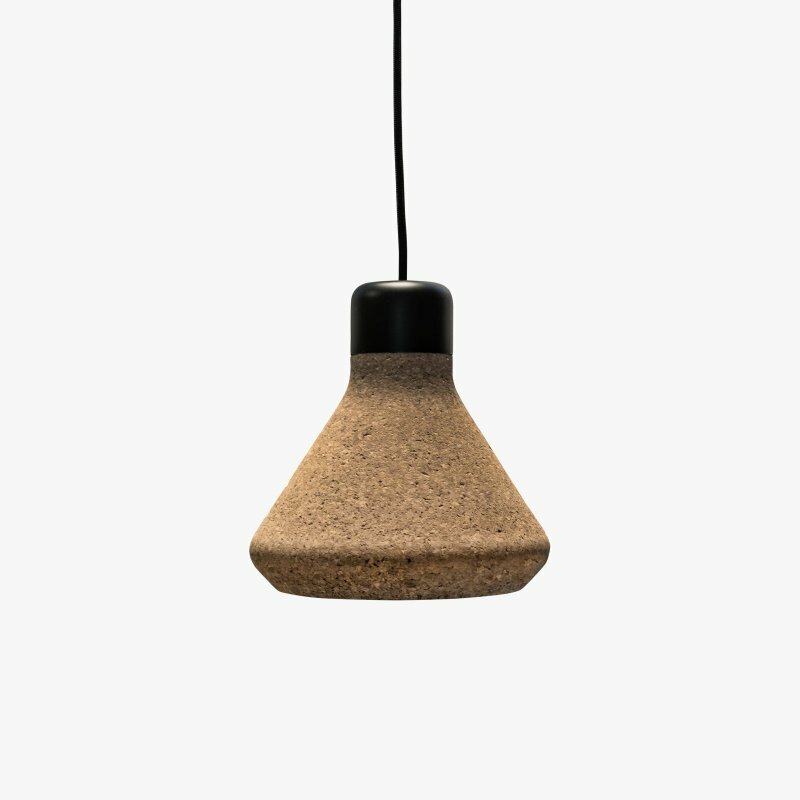 Bulb Fiction is a glass and metal lamp with a simple beauty, designed by KiBiSi for Lightyears. 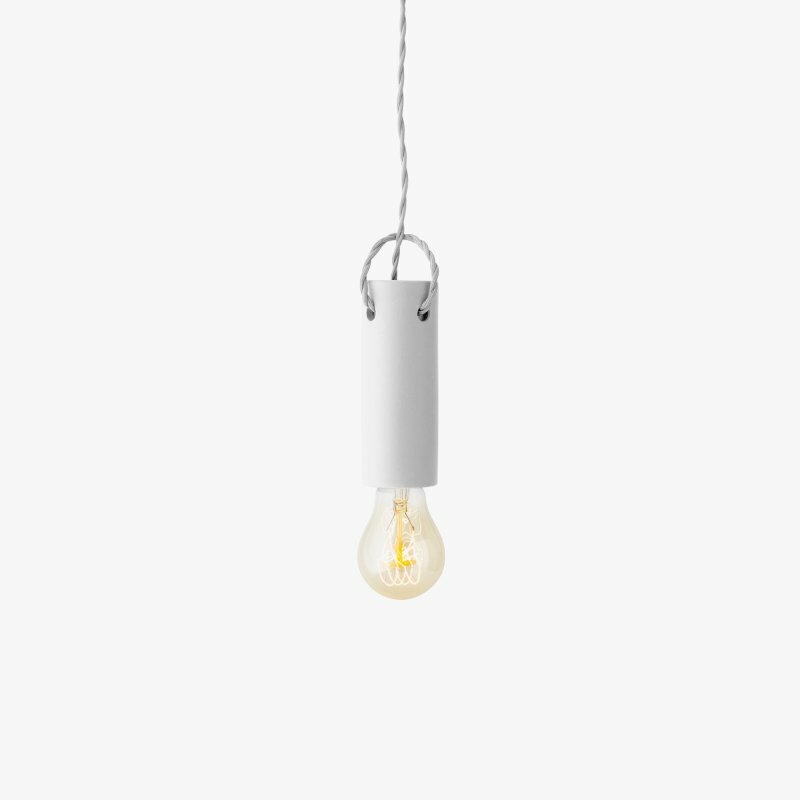 The iconic incandescent bulb has been the source of inspiration for the Bulb Fiction pendant. The classic shape has been upscaled and designed as a whole unit, uniting socket and bulb into one iconic shape. The fixture creates the allusion of a classic incandescent bulb, hides the low energy light source and ensures a comfortable, soft light. The pendant consists of an acid treated opal glass shade, an aluminum suspension and an extra thick silicone cord. Bulb Fiction works beautifully as a single lamp, but it also looks fantastic when hung in a cluster, in a straight line or in staggered formations. It is possible to play with the design by means of tying knots in the cord.